SURGE, the Sino-U.S. Relations Group Engagement at Tufts, is proud to present the 11th annual China- US Symposium. This year, our conference is themed Confrontation and Cooperation. Our four panels will be on the topics of North Korea, Internal Issues, Trade and Gender. ASEAN recently celebrated its 50th anniversary in 2017 and has come a long way since its inception, which consisted of just five members. Collectively, ASEAN is the one of the largest and most dynamic economies in the world. The region has constantly sought to engage both the United States and China on various issues. Ambassador Mirpuri will speak on the importance of ASEAN in today’s world and how ASEAN states like Singapore can navigate and manage changes in Sino-US relations. Mr. Ashok Kumar Mirpuri has served as Singapore’s Ambassador to the United States of America since July 2012. Prior to his current appointment, he served as Ambassador to Indonesia from 2006 to 2012, High Commissioner to Malaysia from 2002 to 2006, and High Commissioner to Australia from 2000 to 2002. A career diplomat, Mr. Mirpuri joined the Ministry of Foreign Affairs (MFA) in 1984. In 1994, he was appointed Director of MFA’s Policy Planning & Analysis Directorate I (Southeast Asia). 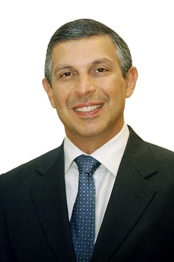 Mr Mirpuri was seconded to Shell International Ltd in the United Kingdom as Corporate Advisor (Asia Pacific) in 1998. He was subsequently assigned to the Singapore Embassy in Jakarta in 1998 as Minister-Counsellor and Deputy Chief of Mission, having previously served in Jakarta as First Secretary (Political). It is safe to say that China’s meteoric economic rise has caught the world’s attention. Its success has been largely due to its ability to attract investment and utilize its various factors of production. But likewise, China’s economic rise might have reached a tipping point, with problems of inequality and instability emerging. 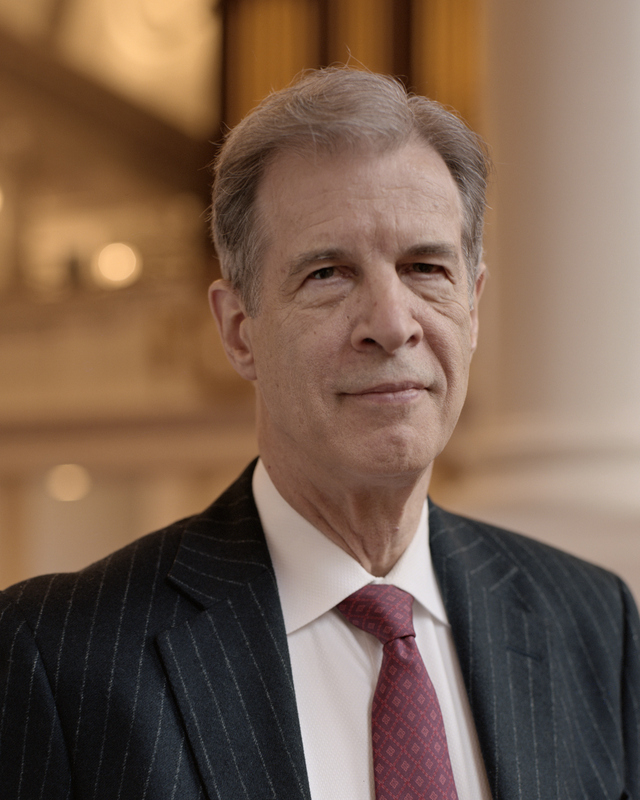 Through the Rawson lecture and his new book, China’s Crisis of Success, Mr. Overholt aims to shed light on how the world should understand China’s current economic position and future challenges. William H. Overholt is a senior Research Fellow at Harvard’s Kennedy School and Principal of AsiaStat LLC, a consulting firm. Previously, he held the Asia Policy Distinguished Research Chair at RAND’s California headquarters and was Director of the Center for Asia Pacific Policy. He serves on the Jeju [Korea] international Advisory Board, Senior International Advisor to Tong Yang Securities of Korea, Advisor to the Matterhorn Palmyra hedge fund in London, Adjunct at RAND, and Consultant to Hong Kong private equity fund Grandis Ltd.
During his 21 years in investment banking, he was Head of Strategy and Economics at Nomura’s regional headquarters in Hong Kong from 1998 to 2001 and Managing Director and Head of Research at Bank Boston’s regional headquarters in Singapore. While working at the Hudson Institute from 1971 to 1979, Dr. Overholt directed planning studies for the U.S. Department of Defense, Department of State, National Security Council, National Aeronautics and Space Administration, and Council on International Economic Policy. Dr. Overholt has authored six books, including Asia, America and the Transformation of Geopolitics (Cambridge University Press, 2007); The Rise of China (W.W. Norton, 1993); Political Risk (Euromoney, 1982); and (with William Ascher) Strategic Planning and Forecasting (John Wiley, 1983). He is principal co-author of Asia’s Nuclear Future (Westview Press, 1976) and The Future of Brazil (Westview Press, 1978). 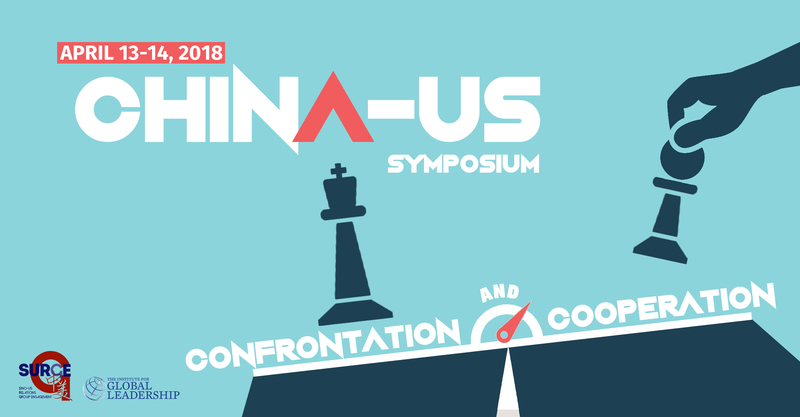 The 11th Annual China-US Symposium is made possible with the support of Tufts’ Institute for Global Leadership (IGL), Tufts Community Union (TCU) and Tufts’ Office of the President. We would also like to thank Prof. Xueping Zhong for moderating the Gender panel, and Prof. Michael Beckley for his invaluable support.